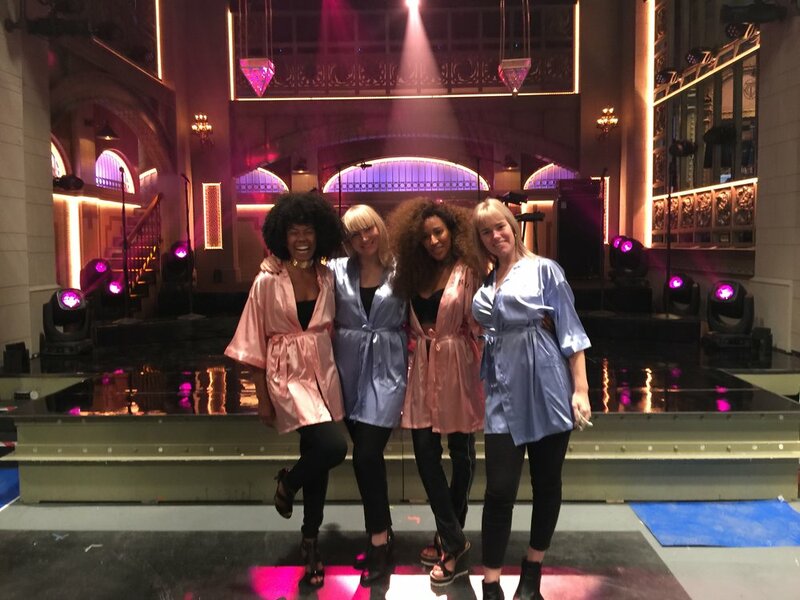 Angelica got called to perform at the iconic stage of Saturday Night Live with rising pop star Dua Lipa. Along the way she met some amazingly talented (and friendly!) musicians and fellow vocalists including the stunning leading lady herself. Be sure to check SNL's website to view the performance.